Today’s Pokémon news: Ultra Spooky Cup Online Competition for Pokémon Ultra Sun and Ultra Moon, latest set of content for Pokémon Shuffle, official theme for the 2018 Pokémon World Championships, latest Eevee March music video, and preview for the next episode of Pokémon no Uchi Atsumaru?!! 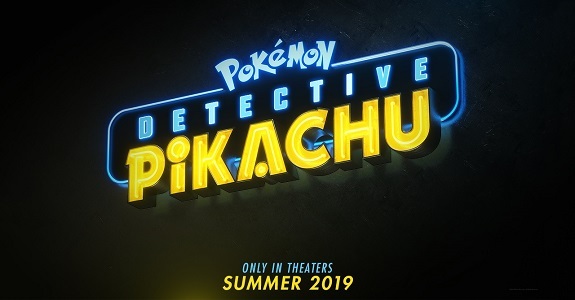 Today’s Pokémon news: some details about Pokémon Detective Pikachu, Entei and Ho-Oh in Pokémon GO, some Pokémon TCG news, Pokémon: Let’s Go, Pikachu! / Let’s Go, Eevee! 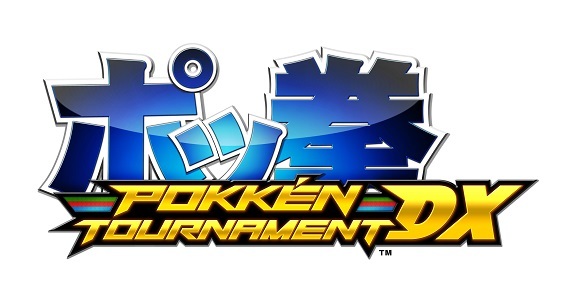 taking over trains in Japan, latest Official Group Match announced for Pokkén Tournament DX, latest event and update for Pokémon Duel, preview for the next episode of the Pokémon Sun and Moon anime series, Pokémon anime series / movies marathon on Twitch, and some more Pokémon merchandise! 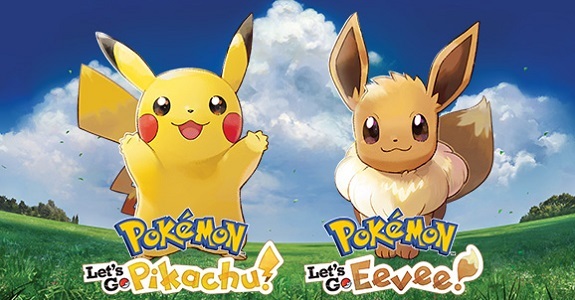 Today’s Pokémon news: footage and details for Pokémon: Let’s Go, Pikachu! / Let’s Go, Eevee!, various tidbits for Pokémon GO, promo video for the Thundurus and Tornadus distribution for Pokémon Sun, Moon, Ultra Sun, and Ultra Moon, latest Official Group Match for Pokkén Tournament DX announced, Jirachi distribution announced for Pokémon Ultra Sun and Ultra Moon in Japan, preview for the next episode of the Pokémon Sun and Moon anime series, launch trailer and video of the launch event in Japan for Pokémon Quest, details about the Pokémon World Championships 2018, promo video for the Pokémon TCG, some more Pokémon merchandise, latest video for the Pokémon anime, and tech video for Codename: Niantic Occlusion! 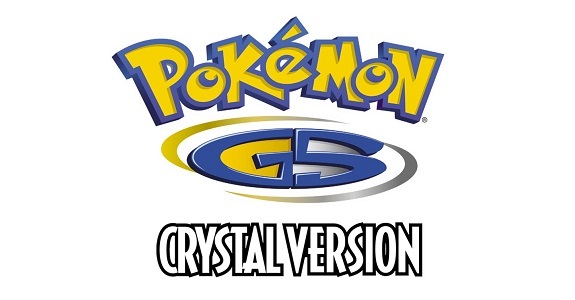 Today’s Pokémon news: another Pokémon distibution for Pokémon Ultra Sun and Ultra Moon in Japan, more new and returning content for Pokémon Shuffle, another update for Pokémon Duel, tidbits about Pokémon GO, details about two Pokémon Championships events, artbook for Pokémon Adventures, some more Pokémon merchandise, latest promo video for the Pokémon TCG, and preview for the next episode of Pokémon no Uchi Atsumaru?!! Today’s Pokémon news: various tidbits for Pokémon Ultra Sun and Ultra Moon, new and returning content for Pokémon Shuffle, second Pokémon GO Community Day detailed, another actor revealed for the Detective Pikachu movie, details about the Pokkén Tournament Championship Series 2018, and preview for the next episode of Pokémon no Uchi Atsumaru?!! 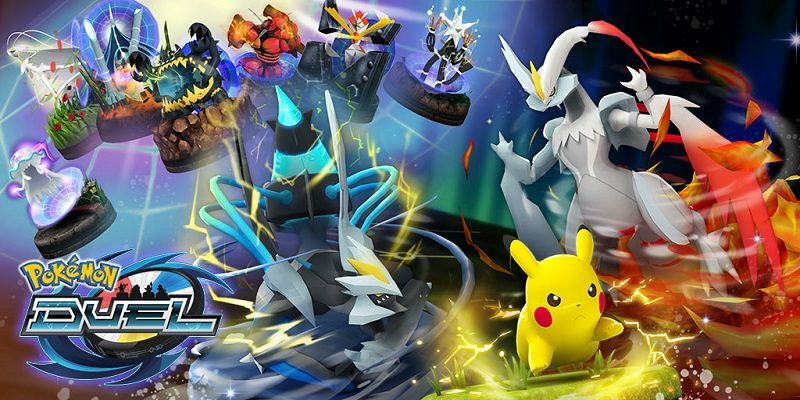 Today’s Pokémon news: various bits of news for Pokémon Ultra Sun and Ultra Moon, more new content for Pokémon Shuffle, preview for the next episode of the Pokémon Sun and Moon anime series, additional screenings for Pokémon: I Choose You in the United States, some Pokémon GO news, Pikachu Talk app announced, some Pokémon Championships news, some more Pokémon merchandise, latest episode of the Pokémon Puppet Show, and preview for the next episode of Pokémon no Uchi Atsumaru?!! 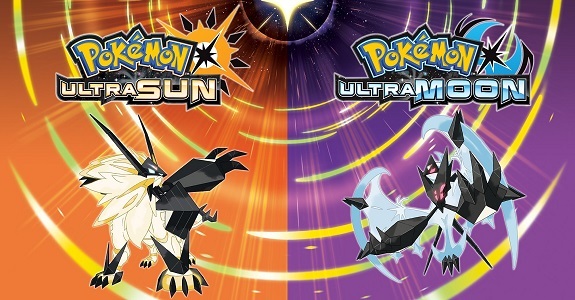 Today’s Pokémon news: promotional artwork for Pokémon Ultra Sun and Ultra Moon, Pokémon Sun and Moon – Cap Pikachu distribution now live, new update and free t-shirt for Pokémon GO, Team Match event now live in Pokémon Duel, latest videos for Pokkén Tournament DX, videos for the Pokémon World Championships, and some more Pokémon merchandise! 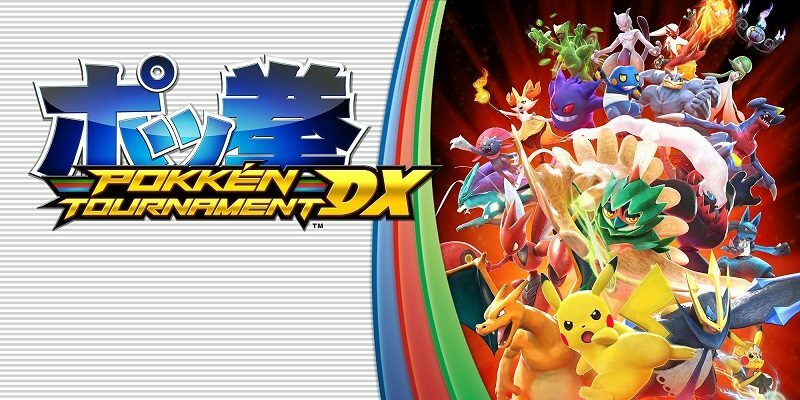 Today’s Pokémon news: Pokkén Tournament DX demo out this week in Europe, new content for Pokémon Shuffle, and some Pokémon World Championships news!